"You know our target. Snake Plissken. Public enemy number one. Again." Some people get sick of New York. The hustle. The bustle. They feel a need to escape. Few of them do so with quite the bombast as probably its most famous escapees in Snake Plissken. Still, his adventures are always, well, adventurous. BOOM! 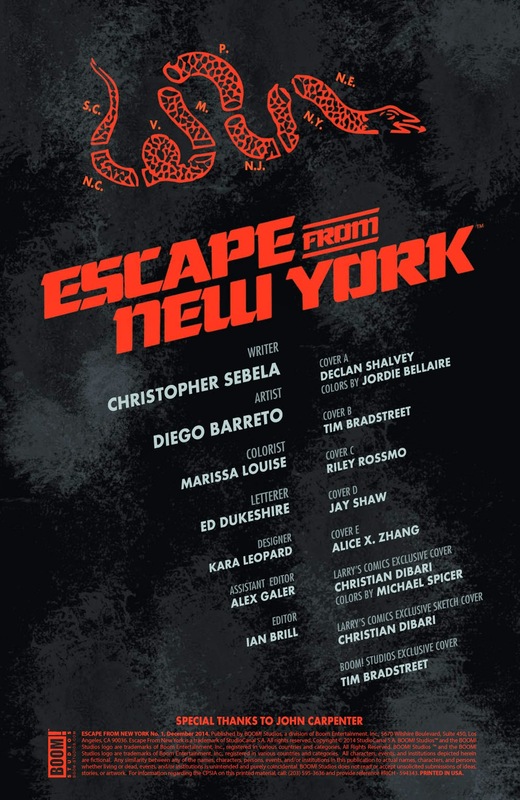 Studios is delving into some of his new travels in Escape from New York #1, written by Christopher Sebela, illustrated by Diego Barreto, colored by Marissa Louise and lettered by Ed Dukeshire. The crime rate in the United States has risen 400 percent. 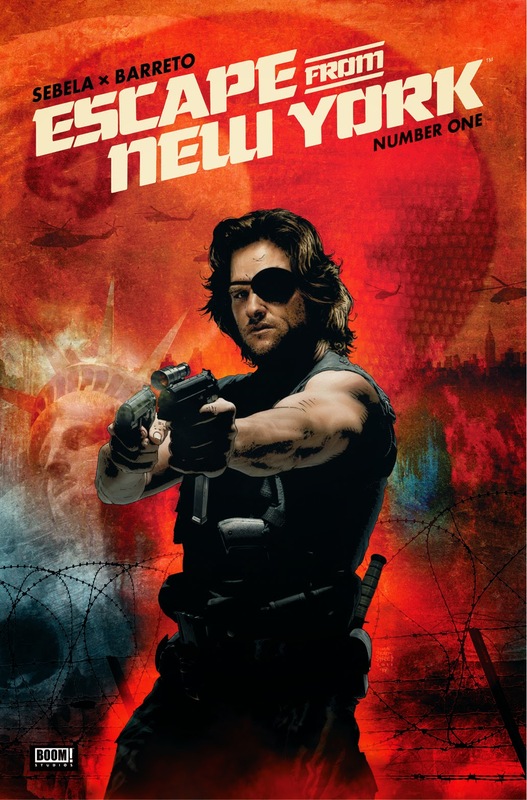 After humiliating the President in front of the world and destroying America’s one chance to end World War III, Snake Plissken has become America’s Most Wanted man in a land of criminals and the insane. Everyone wants Snake dead. Luckily, Snake knows the feeling all too well. War hero. Outlaw. Renegade. 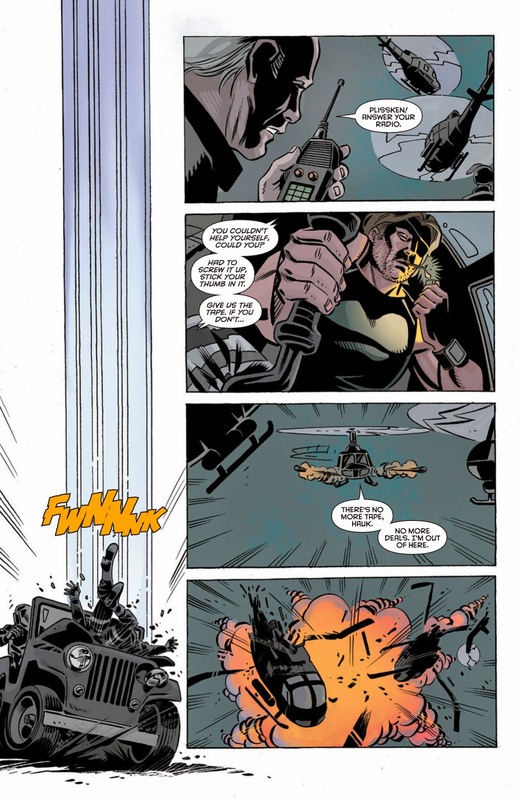 Snake Plissken is something of a legend and Sebela does a great job of presenting him as such. 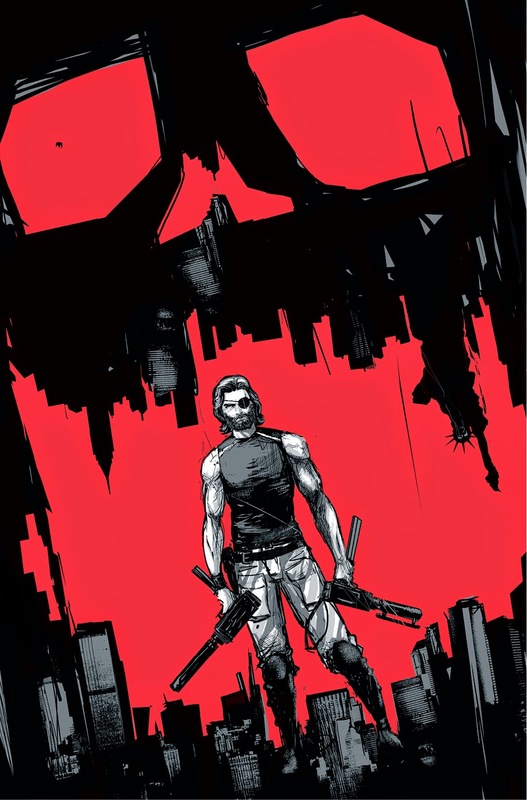 He's always been something of a true rebel and it's those actions in Escape from New York #1 that have him in his latest predicament. In that regard, the story plays out as you would expect a story about Snake to play out. Sebela's dialogue is pretty blunt in its approach to characterizing Snake and the "civilians" of the new world, offering them as cruel inhabitants of a world where survival is the only option. The plot itself is a little confusing at times, seeming to really only serve as a vehicle for getting Snake from point A to point B for the sake of story. Barreto's illustrative style is effective at capturing the bleak reality of Snake's world. 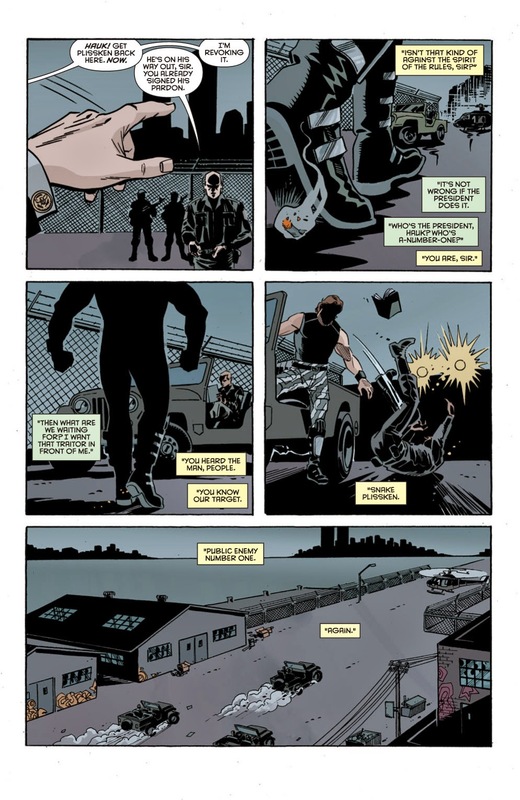 Snake maintains his trademark look right down to the eyepatch, as Barreto emphasizes how grizzled and tired he is of dealing with the same problems. The art in general feels clean and polished, with characters emphasized with well-defined lines and features. 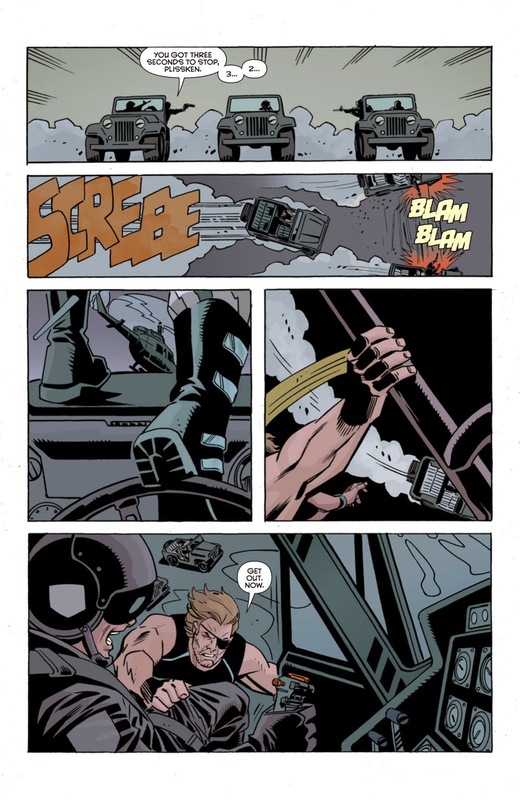 Barreto doesn't really focus too much on the backgrounds, giving the reader just enough visually to ensure they're aware of what the world is like in Escape from New York #1. Louise's colors live primarily in the blacks and grays, save for a few instances where shades of red and tan underscore the specific setting. 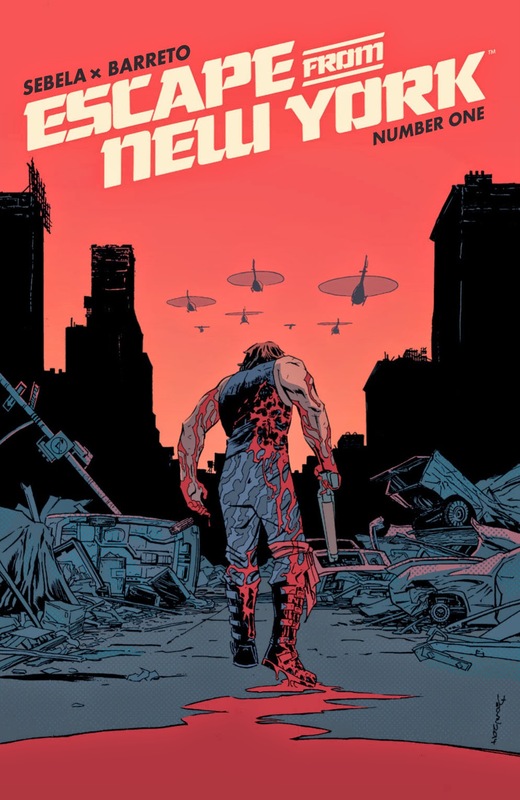 Escape from New York #1 is everything you could want from a comic book about Snake Plissken. 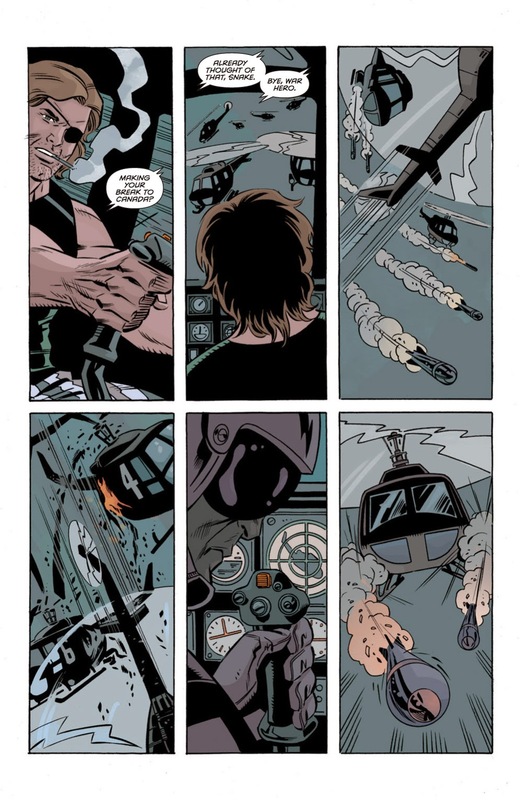 There are plenty of opportunities for Snake to get to flex his devil may care attitude throughout the story, all of which promise to make him even more reviled by those who cross paths with him. Sebela's script is pretty straightforward and hits all the key variables that define Snake and his world. 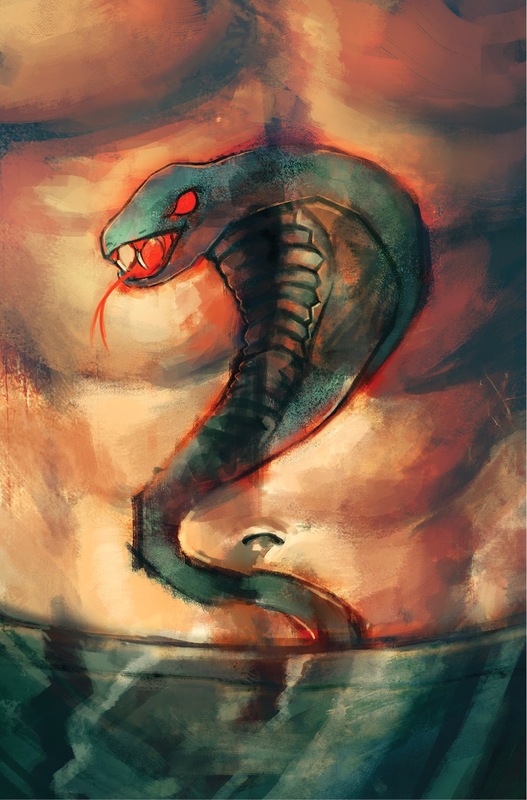 Barreto's illustrations are gritty, showcasing a world rife with danger and desolation that Snake manages to glide through with little to no obstacles in his way. 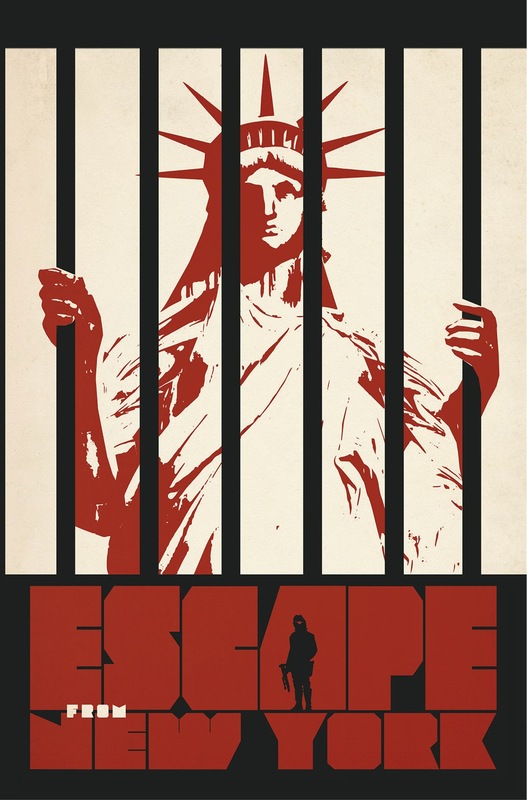 Escape from New York #1 offers a familiar character in a familiar setting, only in a rather unfamiliar medium and a fitting direction for his tale to go in. 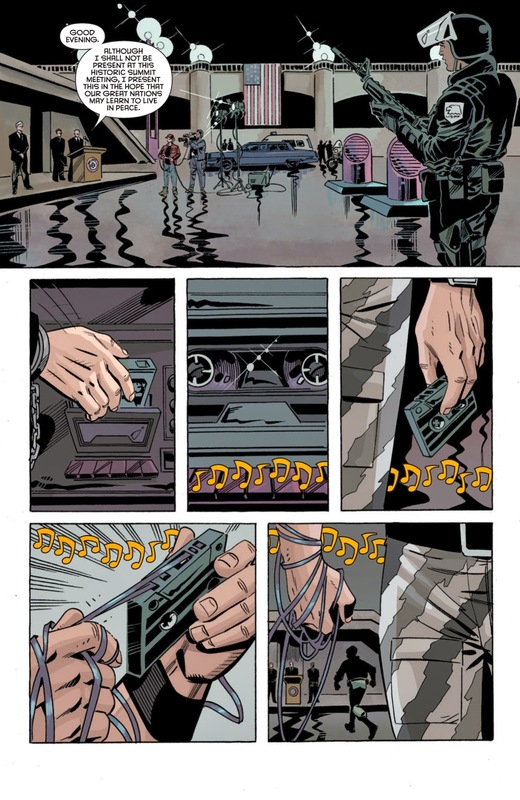 Escape from New York #1 is in stores now with interiors below.